Germany’s first self-driving public bus has made its maiden journey on the roads of a rural town in Bavaria, taking locals from the train station to the town centre. German transport company Deutsche Bahn trialled the self-driving vehicle on Wednesday, delivering townspeople on a 700-metre route between the train station, the town centre, and the Birnbacher baths. Designed by French startup company EasyMile, the electric vehicle – called EasyTen – autonomously navigated its way through the municipality of Bad Birnbach by way of sensors, lasers and GPS systems. 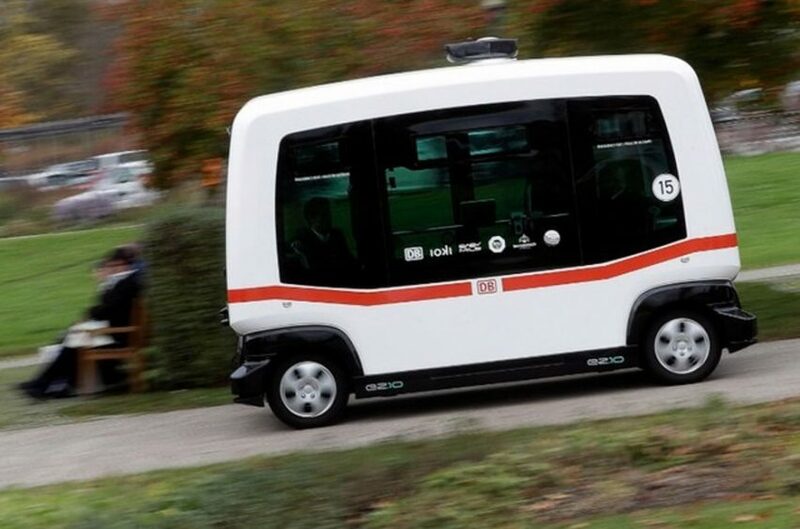 According to German broadcaster DW, it is the first time that a self-driving bus has been incorporated in the country’s public transport system. At the unveiling of the vehicle, Bavarian district governor Michael Fahmüller spoke about the importance of autonomous public services such as EasyTen in rural areas, where inhabitants are heavily reliant on their cars. With such low passenger volumes, public transport providers struggle to supply regular services. Deutsche Bahn aims to develop the autonomous minibus further in the future, where it will act like a private car service to pick up passengers upon request from their home through an app. It could also collect other travellers en route who also require the service. While EasyTen is the first vehicle of its kind to hit the roads in Germany, the rail company plans to release more similar buses from 2018 in several German towns and cities, such as Hamburg. Autonomy is a fast-growing technology, with leading companies like Renault and BMW recently unveiling self-driving and electric concept vehicles. EasyMile, however, is among those experimenting with autonomy in public transportation services rather than private car ownership. Transport designer Jonny Culkin recently outlined his vision for the future of urban mobility in London, where a driverless, electric vehicle would offer an alternative to current subterranean travel – helping commuters reconnect with their city surroundings. 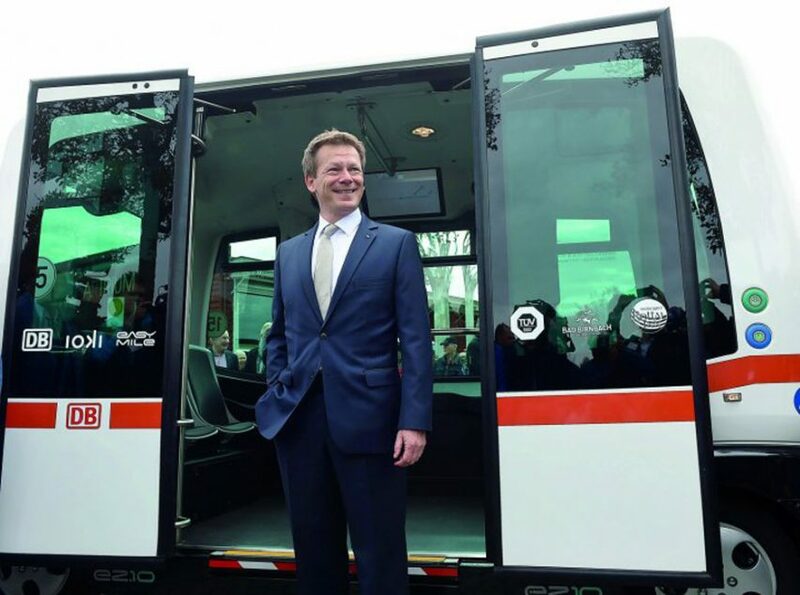 Be the first to comment on "Germany’s first driverless bus takes to the roads"